well until recently smartphones have become an expensive investment. When you take into account its certain factors such as , how often you’ll use the device and how relatively fragile devices have become, owning a phone can be kinda stressful. thankfully we have phone insurance! However, if you buy your phone through one of the four major telco providers there are options for protecting your device (and simply put your wallet). All of the big carriers offer phone insurance, either as an add-on to your monthly plan cost when you sign up, or to be bought separately if you decide you’ll need it down the track. 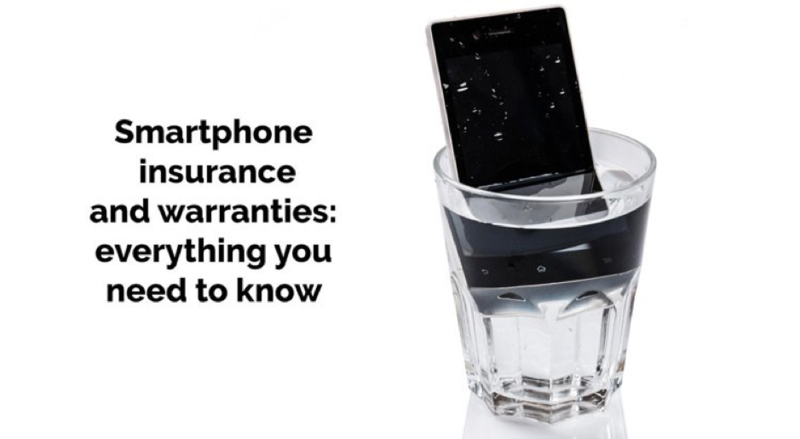 If you’re serious about protecting your phone, you should really consider purchasing insurance and have an in depth look into just what is covered by the retailer. here we have compiled a ist of providers offering insurance for your device. Telstra’s StayConnected is the telco’s extra-protection program for phone buyers, providing data backup, technical support and general phone repair or replacement. Up to 2 handset replacements or repairs within a 12-month period. A service charge of up to $190 must be paid for each replacement (costs vary per device). A service charge of $99 applies for screen repairs. Access to 10GB of unmetered mobile data backup, plus mobile security features. Customers must be on a valid plan and have no overdue fees when requesting a replacement. Service can be cancelled at any time. Optus offers a single insurance option for premium priced smartphones and tablets. 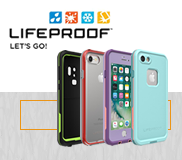 Device Protect covers device dramas in Australia and internationally, and extends to accessories provided with your phone or tablet, such a chargers and earbuds. Along with theft, loss or accidental damage, Device Protect also covers electronic breakdown or failure. Applies overseas as well as locally. The electronic breakdown option can be claimed up to one year after the manufacturer’s warranty expires. Covers for up to $2000 for your device and $600 in unauthorised phone calls. Cover also includes all associated accessories. There is a general excess of up to $150 for repairs and $250 for replacement for smartphones. Optus Mobile Insurance is only available when purchasing a new mobile from Optus and is provided by Optus Insurance Services Pty Limited. Vodafone also provides its own smartphone insurance, Vodafone Keep Talking and Keep Talking Plus, through Risk Insure Pty Limited. 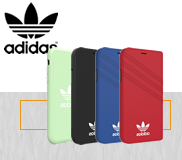 Provides cover for both phones and tablets. Will replace or repair a device if it is lost, stolen or accidentally damaged, up to 2 times per year. Insures up to the value of $2000, plus $300 towards damaged accessories bought with your device. Includes reimbursement of up to $500 of unauthorised call costs in the event of theft or accidental loss. For most smartphones, the excess payable is up to $300 to replace your device with a new model; up to $200 for a refurbished replacement device; and up to $125 to repair accidental damage. Will replace or repair a device if it is accidentally damaged, up to 2 times per year. Insures up to the value of $2000 to replace or repair devices. For most smartphones, the excess payable is up to $150 to repair accidental damage. Cover with Vodafone applies equally both here and overseas. Subject to availability, Vodafone may provide customers with a temporary phone if theirs is required to be sent away for repairs (unfortunately the same benefit doesn’t apply to tablets). Virgin Mobile’s mobile phone insurance is offered through Holland Insurance Company Pty Ltd. 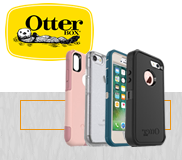 Covers repairs or replacement of a phone if it is lost, stolen or damaged. Will insure for up to $5000 per claim. Reimbursement of up to $1250 in unauthorised calls if the phone is lost or stolen. Provides up to $500 per claim to hire an equivalent temporary replacement if overseas. Applies both here and overseas. $200 excess for replacements, $125 for repairs, or $75 for phones worth less than $200. Our conclusion: If your serious about protecting your device we do suggest purchasing insurance on your next mobile phone, due to the cost of either loosing your phone or mistakenly damaging the screen as prices for repair parts have also dramatically resin. thus insurance being a smart move! !